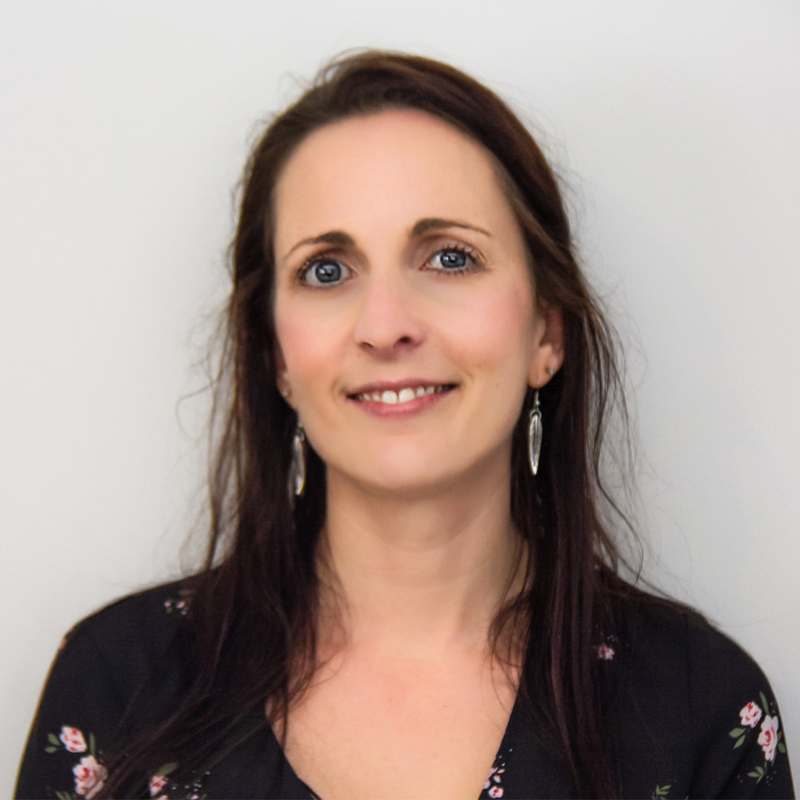 Laura has been a counsellor with the Familial Trust for 9 years, following on from her work as a phone counsellor for 4 years on the Alcohol Drug Helpline, and has recently added fundraising and administrative duties to her role. "Being part of the Familial Trust team is such an honour and privilege as i get to meet with and work alongside some truly wonderful and inspiring people. I love this place and look forward to many years ahead helping families." Laura's been married to Nick for the past 6 years and has two beautiful children, Scarlet 4, and Elliot 2. Being a part time counsellor and full time Mum keeps her on her toes, but she loves the adventures they take her on. She is also an avid reader, loves music, shoes and camping holidays with the family.